Erudite Pop Dude #1: Nobody probably remembers the Brilliant Corners. Surely one of the greatest forgotten bands of the past 30 years. Erudite Pop Dude #2. Felt was better. EPD #1. Felt are so mainstream. Go to Tumblr and you can’t click without seeing some old picture of them. EPD #2. For good reason they were brilliant. EPD #1. I wish there was a band or two today that was consistently unpredictable. EPD #2. Wouldn’t that make them predictable? EPD #1. Fine, how about a new band that could combine Felt acumen with a Brilliant Corners appreciation? EPD #2. 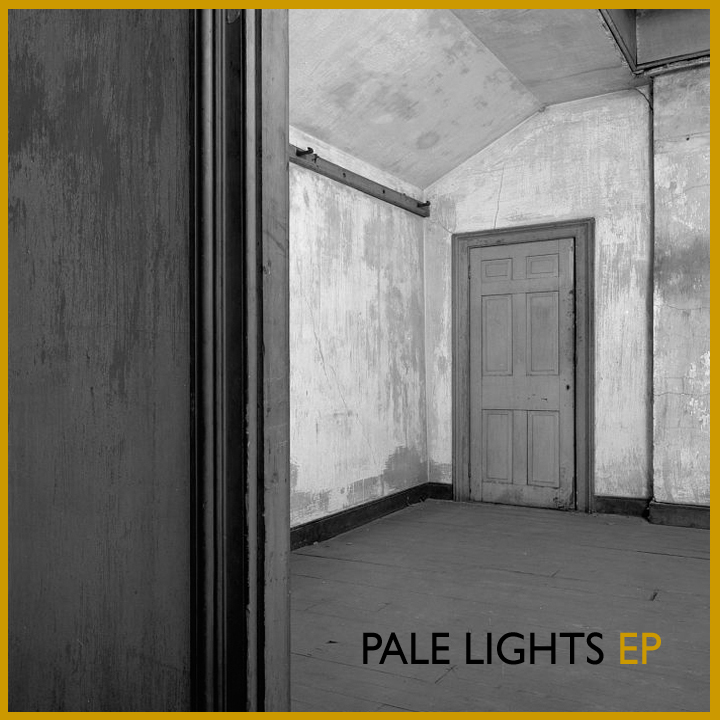 You mean like Pale Lights?